If you want to quit smoking without drugs, patches or will power then this article is for you. The modern drugs modify your behavior selectively and can cause suicidal behavior. So what are other options then? We believe in fixing the root cause i.e. 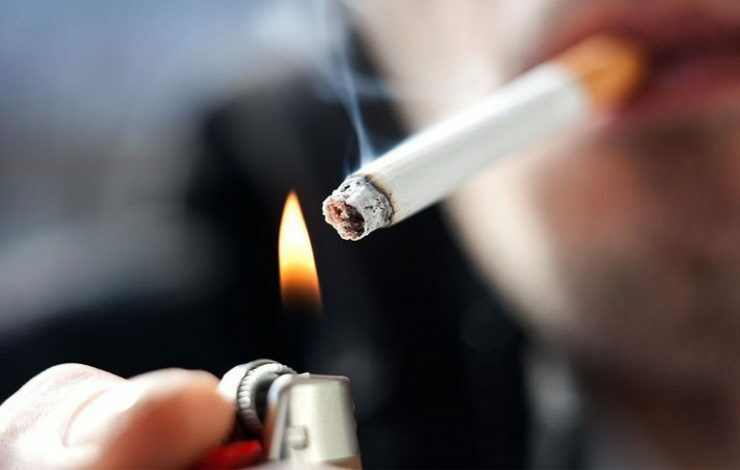 the craving & desire of smoking need to be fixed holistically so that even if you are under stress, your body should not fall back on the nicotine craving mode. The following homeopathic remedies, when taken properly, may eliminate the root cause i.e. your craving for smoking & tobacco. You can read the Materia Medica of these remedies to see which one seems to fit your symptoms best and then take one dose of 30c and see how it effects you over 3 weeks. You may need more doses or a different remedy but this should be a good start.